647 Rock Creek Drive, Washington, MO 63090 (#18084304) :: Hartmann Realtors Inc. Looking for the perfect place to build your new home? 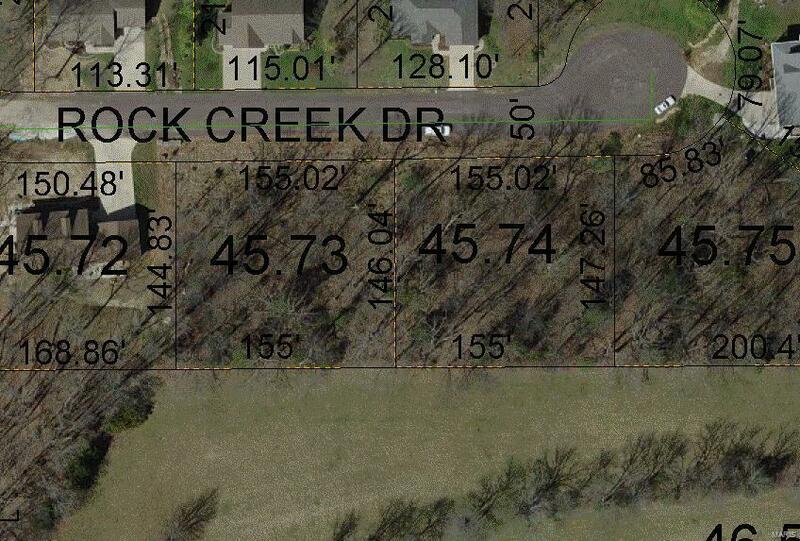 Have a look at this nice /2-acre lot in Rock Creek Estates......outside of city limits, but just a hop, skip and a jump to just about everywhere you want to be....shopping, restaurants, entertainment, medical care and more. Public water & sewer. Protective covenants ~ 1400 sq ft minimum. Want more acreage? Adjoining lot available. Take a look Today!